“As a short story writer, I like that feeling of strange uncertainty…If I’m writing a 20-page story and I know the ending by page 2, I get worried,” said Brinkley. 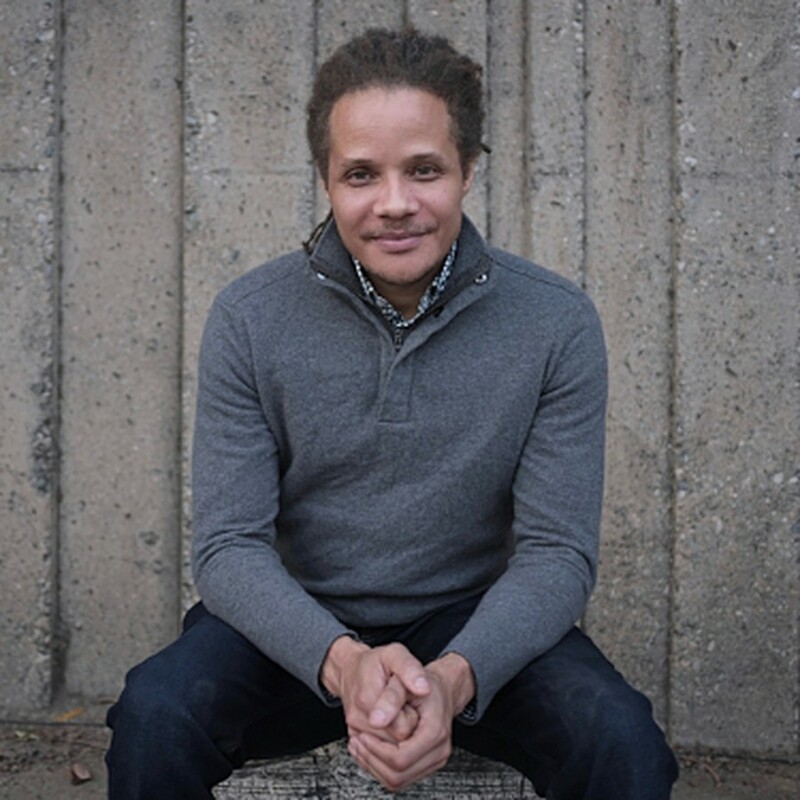 2018 National Book Award finalist Jamel Brinkley joined Brigid Hughes, founding editor of A Public Space literary magazine, at the Logan Center last Monday to discuss how its editors, its readership, and the publication process have shaped their work. Moderating the conversation was Rachel Cohen, professor of Practice in the Arts in UChicago’s creative writing program. The talk began with an introduction to both artists’ work. When Brigid Hughes founded A Public Space in 2006, she wanted the title to convey a sense of accessibility and unexpected connections. Fittingly, the magazine is dedicated to shedding light on overlooked and unclassifiable works. “We liked the idea of the magazine embracing a kind of openness,” she said. She carries on this mission as editor by featuring translated works from around the globe, privileging undiscovered literary voices, and continuing to support the authors as their careers take off. In the six years since debuting in A Public Space, Brinkley has published his own collection of short stories, entitled A Lucky Man, earning him numerous awards and a large readership. While positive critical reception is always welcome, both Brinkley and Hughes caution against pandering to an audience or writing with the reader in mind. “On the one hand, we don’t think about the reader at all. On the other hand, you’re sharing something that you love, to form that network of connections among readers,” said Hughes. Ultimately, the role of the editor is not only to bring out the life of a story, but also to shape the conversations that surround it following publication. This is done with the hope that the book takes on a life of its own, but its story does not get lost in its marketing and audience.